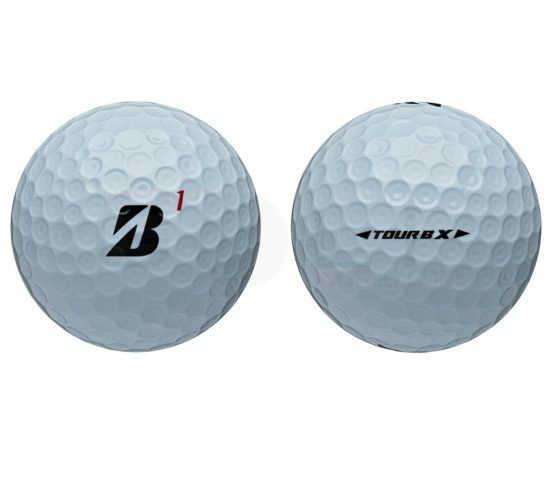 Bridgestone have a line designed for serious golfers and tour professionals who are looking to enhance their game with outstanding performance and distance. 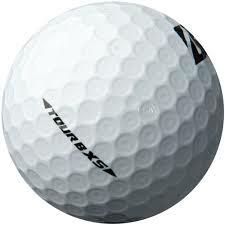 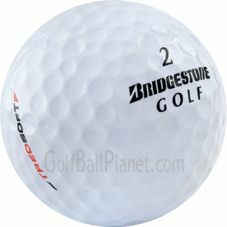 The selection Bridgestone offers include Tour B330 series, E5 and E6 golf balls. 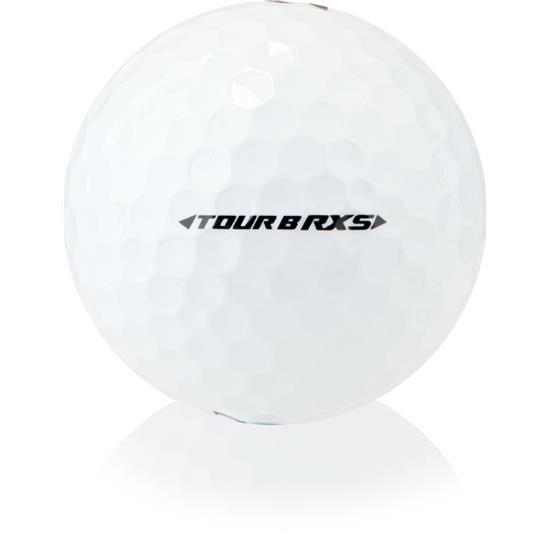 Many of the PGA Tour pro players are making this line a desirable addition to their golf game. 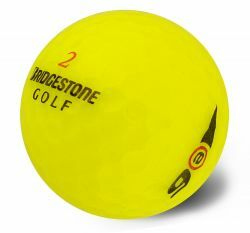 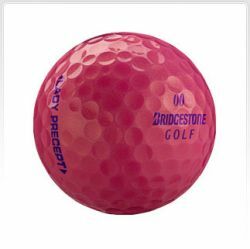 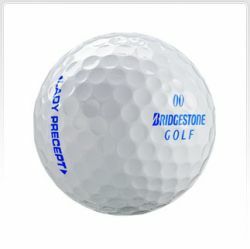 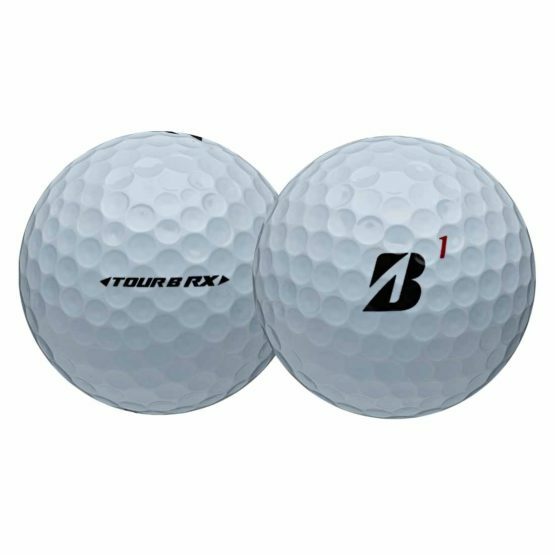 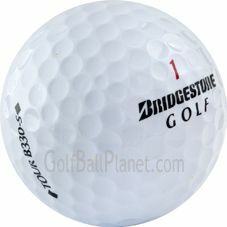 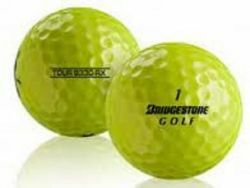 With Golf Ball Planets grading system you are assured of quality grade A recycled golf balls such as the Bridgestone Tour B330S.